Admission to B.Des. program will be purely on the basis of performance in the Higher Secondary examination. Candidates short listed based on their Higher Secondary marks will be offered admission directly. 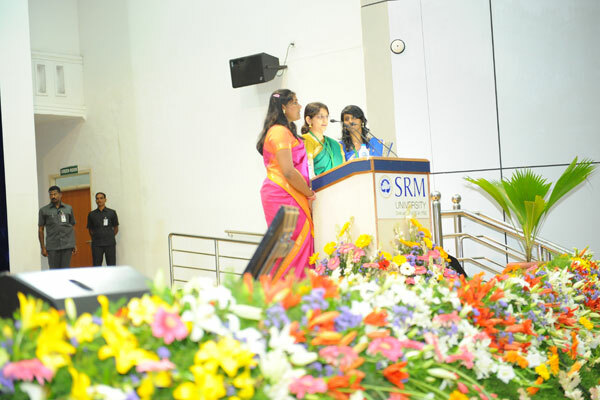 Admission to this program will be on the basis of performance in the Entrance Test conducted by SRM University. However candidate with valid GATE score can also apply and will be considered for admission. Merit list will be prepared and candidates will be called for counseling. Admission to this program will be on the basis of marks obtained in the qualifying examination, professional experience and performance in the interview. Merit list will be prepared and candidates will be admitted. 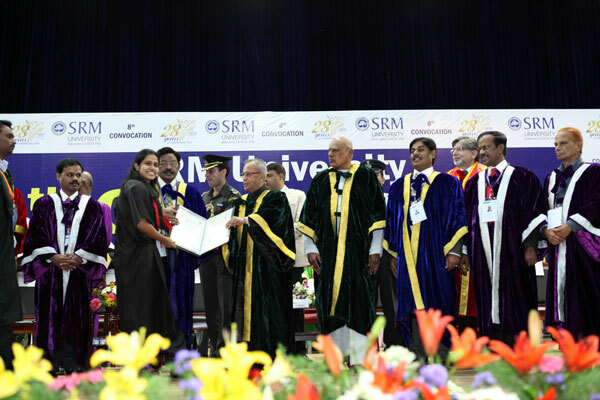 SRM University’s Placement and Training Cell has moved from strength to strength and has emerged as a favored destination for many national and international organisations to recruit the fresh talent nurtured at the University. In the journey towards excellence, many milestones were also set by the Department of Placements in terms of “Quality and Quantity “. 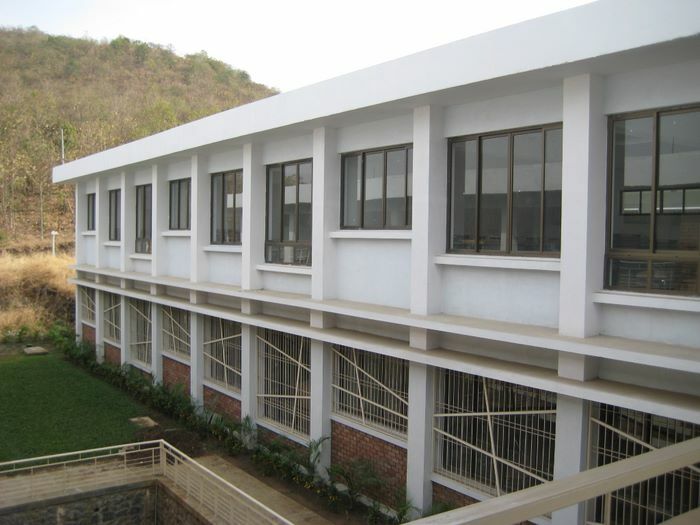 The excellent infrastructure of the varsity facilitates different activities of placement like pre-placement talks, written tests, group discussions, and interviews as per the requirements of the organisations. The consistent placement record illustrates the commitment to the success of the University.